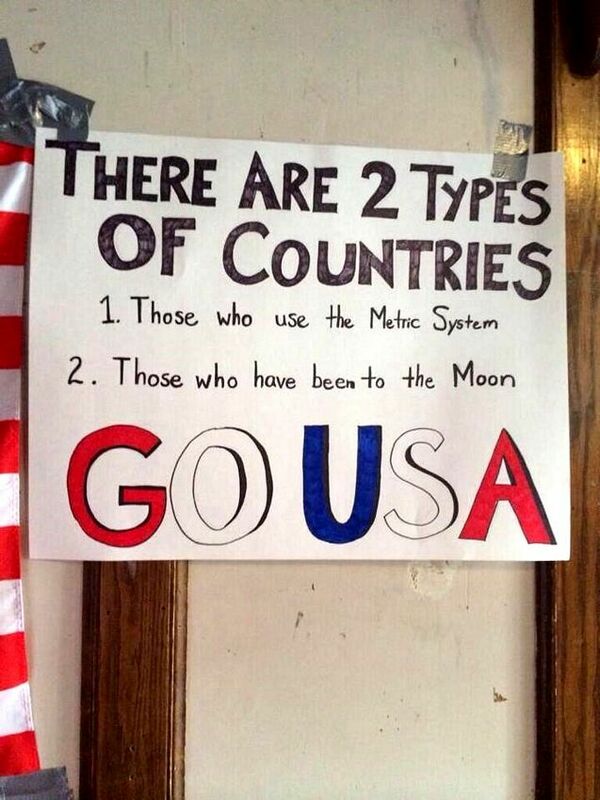 NASA uses the metric system. Dipshits. NASA’s wasteful and foolish use of the metric system caused them to miss an entire planet. Planets are kind of big. That wasn’t a problem with using the metric system, it was a problem with having to deal with a failure to swap between unit types… which wouldn’t have happened if the US was using metric as its standard. Imperial measurements (or US customary units if you want to get technical) are -terrible- for scientific calculations, which is why even in the US the metric system is used for most medical or scientific applications.